Unique clouds like you’ve never seen them before! I just thought I’d pass these along due to the unique “catch the wave” appearance of these. Time lapse video follows. This video was taken with an iPhone 6 by Dr. Alan Walters from the University Hospital window in Augusta, GA. Walters, an anesthesiologist at the hospital, said he taped his phone to the window while he put an epidural In a patient. Many of the scientists who signed an open letter have no problem with special interests influencing the world around them. They’re just trying to cheat by getting certain kinds of special interests banned from the playing field. Hypocrisy, thy name is Hoegh-Guldberg. Australian marine biologist who has long worked for WWF and Greenpeace thinks the integrity of a museum is compromised when it takes money from special interests. Click to enlarge. I’ve been writing about a nakedly political document recently signed by dozens of scientists (here and here). It is worth noticing one more thing about that obnoxiousOpen Letter to Museums from Members of the Scientific Community. Although these people claim to be “deeply concerned” that museums compromise their integrity when they accept charitable donations from “special interests,” some of these people are themselves closely aligned with special interests. Here in Florida, our public school students are engaged in what I like to refer to as The Testing Games. Based upon the recent blockbuster, The Hunger Games, I have taken to making comparisons between the battlefield in the movie and the school environment that we have established for our students. The similarities are uncanny. 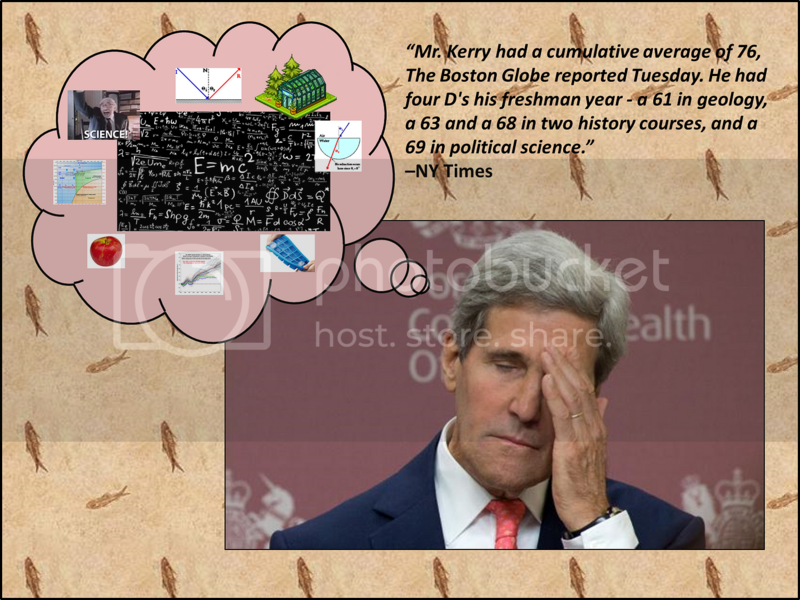 The obvious comparison is the idea that education is some form of competition. We know this concept is a popular one, just based upon the fact that our own US President named his education reform, The Race to the Top. In this race, states are encouraged to create education policies based on test scores. Student promotion, teacher evaluations, and school grades are all based on test scores. Funding is then tied to the student achievement. In simple terms, how well the students race decides how much money the schools get in funding. A tornado touched down in Moore, Oklahoma Wednesday evening. Roads are closed in the area between SW 4 and NW 6 and Janeway and Santa Fe. The tornado appeared to follow a similar path as the May 20, 2013 tornado. Fortunately, it was much weaker. Some damage is being reported, including that to tree limbs, roofs and damage to vehicles. There are also several semi trucks knocked over on their sides in Moore between SW 4 and SW 19th street in Moore. There are no serious injuries reported at this time from the semi rollovers. City of Moore Emergency Management reports primarily roof damage with some roofs completely removed. Roof and window damage has been reported at Southgate Elementary School. following Amy Ford (@amyanneford) or the official OSDE (@oksde) Twitter. Welcome to your hub for Oklahoma’s new K-12 academic standards. This page will connect you with applications, timelines and all other information about the process of developing new state standards in math and English language arts. Not only will the resulting standards ensure students are prepared for higher education and the workforce, they will reflect Oklahoma values and principles. This process is designed to be as inclusive and comprehensive as possible, encouraging the spirit of collaboration and a healthy exchange of ideas. These standards are to be created by Oklahomans for Oklahomans. Supposedly there’s this grave problem of racism in America. It shall now be discussed by coffee servers at Starbucks … Frankly, I don’t see it. What I see are the president, the attorney general, some of the richest and most popular entertainers, sports stars, musicians, actors, comedians and the like are of African heritage – all beloved by vast hordes of white folks. As I walk around I see people of all races mixing together. I play the piano in a hospital lobby – I see people of all sorts comporting themselves with friendliness and decency. I detect no tension. This is in Phoenix. I lived in Louisiana – all I saw were people of all races – almost ½ and ½ black and white – doing business, having fun, talking – leading lives. Not in decades have I seen much of anything improper between people of different races. It is important to remember this is just a cyclical fluctuation in the weather. The climate isn’t changing differently than it has always changed. There is no cause for alarm. Still, be vigilant. We are unlikely to be hurt by severe weather if we stay prepared and watchful. In the mean time, let’s all be thankful for the nice weather. NORMAN, Okla. During a month when severe weather typically strikes, this March has been unusually quiet, with no tornado or severe thunderstorm watches issued by NOAA’s Storm Prediction Center so far. And, National Weather Service forecasters see no sign of dramatic change for the next week at least. Since the beginning of 2015, the SPC has issued only four tornado watches and no severe thunderstorm watches, which is less than 10 percent of the typical number of 52 tornado watches issued by mid-March. 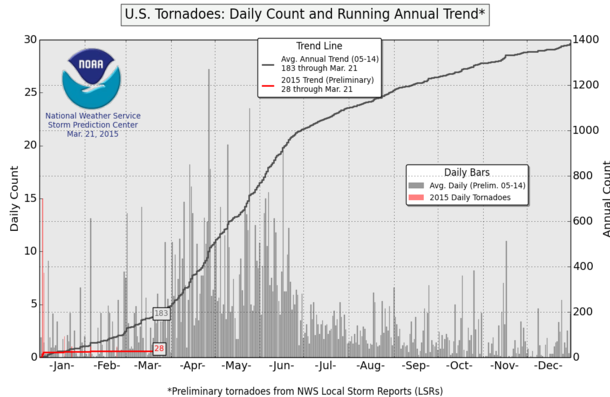 The approximately 20 tornadoes reported since January 1 is well below the 10-year average of 130 for that time period. 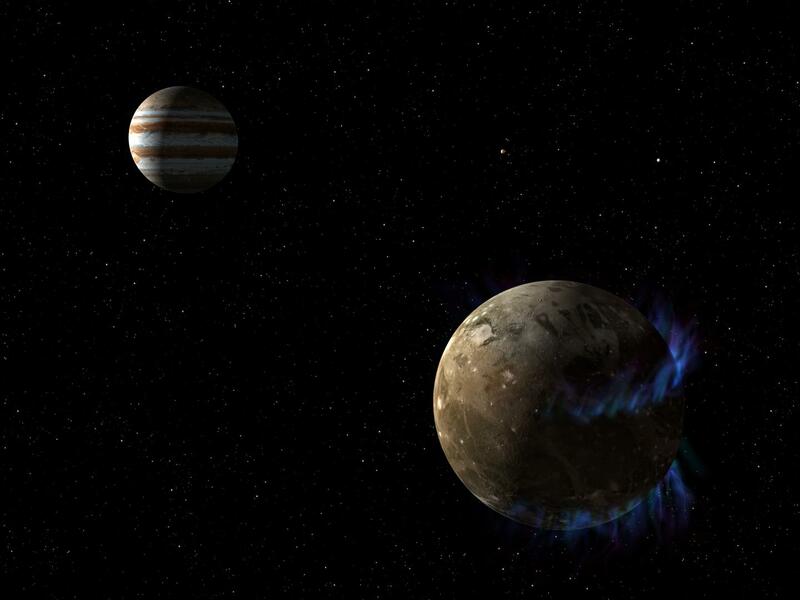 Ganymede, Jupiter’s largest moon, has aurora, like earth, and the aurora on Ganymede dance and wobble unexpectedly, unless one factors in under-surface water, ocean water, water with salt and minerals to give it characteristics that affect electro-magnetic characteristics; thus making the variations in the aurora different than can be explained by the atmosphere and Jupiter’s magnetic field alone. So, is there liquid water there? Let’s assume probably at this point and wait for more evidence. Will we find life there? If there is liquid water, I expect we will find organic systems that we will have to acknowledge as living. There is speculation of water and life on Saturn moons as well. “Two of the latest discoveries come from scientists working with the Cassini spacecraft, a joint project of the European and US space agencies, which has been in orbit around Saturn since 2004. One team found evidence of “hydrothermal activity” within the icy Saturnian moon Enceladus, reporting in the journal Nature that hot springs were active on its ocean floor. From: Planetary Science: Is there life in Jupiter and Saturn’s lunar oceans? “if you have access to a telescope and can take photos of the sky, you can upload these photos as long as they are in .FITS format.” .FITS is new to me. Google to the rescue again. It is open, which is why, I assume, they specify it. http://en.wikipedia.org/wiki/FITS I’m surprised I never heard of it. Astronomers have been using it since I was in high school, however many decades ago that was. Anyway, it looks like a great format, and I think the astronomers must have been pretty bullheaded to get such a useful and readable format back when computer geeks abbreviated everything to two and three letters. Perhaps there will be more detail forthcoming. In the meantime, it is looking unreasonable to suppose our earth is the only place with liquid water. 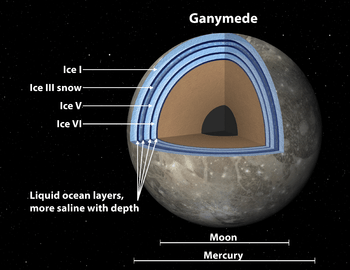 From NASA/Goddard Space Flight Center – NASA’s Hubble Space Telescope has the best evidence yet for an underground saltwater ocean on Ganymede, Jupiter’s largest moon. The subterranean ocean is thought to have more water than all the water on Earth’s surface. Work through the science, and remember, nothing is happening now that hasn’t happened many times before.